Routine dental cleanings are important to maintaining good oral hygiene. 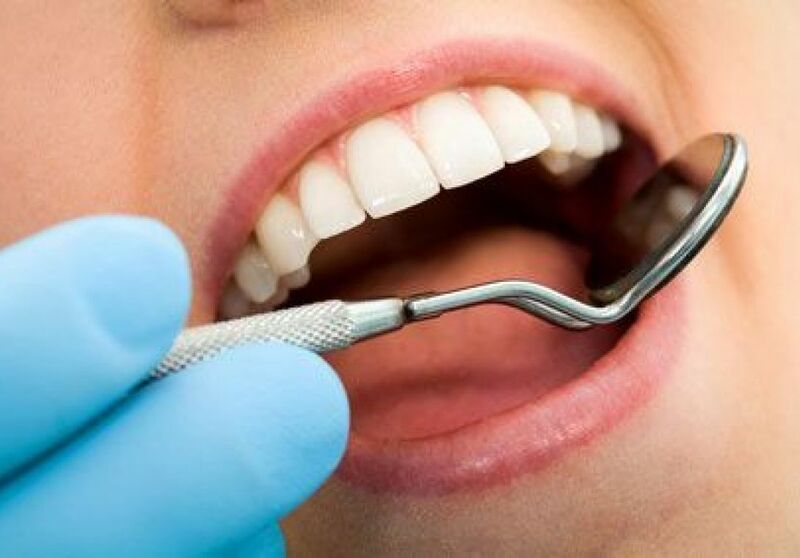 A professional cleaning by a hygienist can remove mineralized plaque that may develop even with careful brushing and flossing, particularly in areas that are difficult to reach. It is recommended you go in for a cleaning once every six months and in some cases more often than that. You can expect your dental cleaning to last between 30 minutes and an hour. Typically, a trained hygienist will do the cleaning, and a dentist may come in for an exam at the end. Most people find that dental cleanings are painless, and do not cause any discomfort. There are two important steps to a dental cleaning. 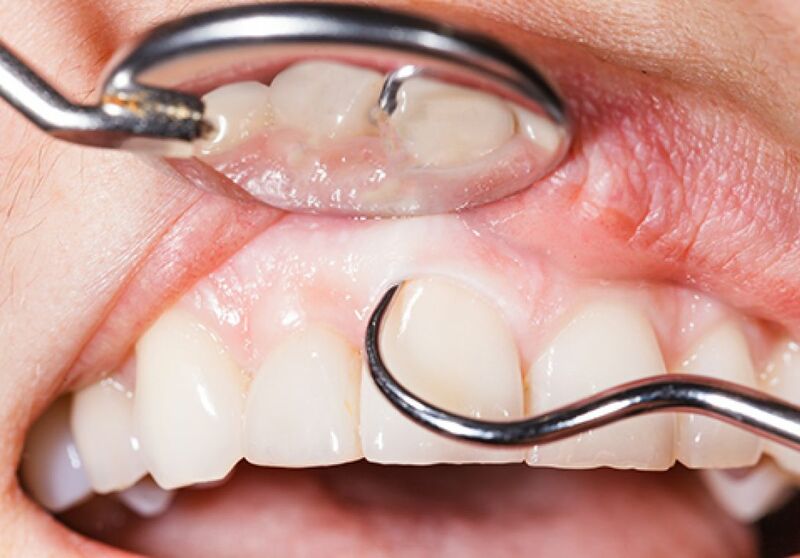 The first step is scaling the teeth, whereby the hygienist will remove the plaque and tartar from the tooth surfaces. This can be performed by hand or with electric scalers depending on the hygienists preference. Typically, the hygienist will also dig into the pockets of the gums to remove any plaque buildup there. The second step is polishing to remove any final plaque and buff the teeth. Polishers generally have several different sized heads to clean hard to reach places. Gum Disease is a threat to your overall health. Periodontal diseases range from simple gum inflammation to serious diseases that results in major damage to the soft tissue and bones that support the teeth. In the worst cases, teeth can be lost. This is why it is so important to stay on top of your dental health. 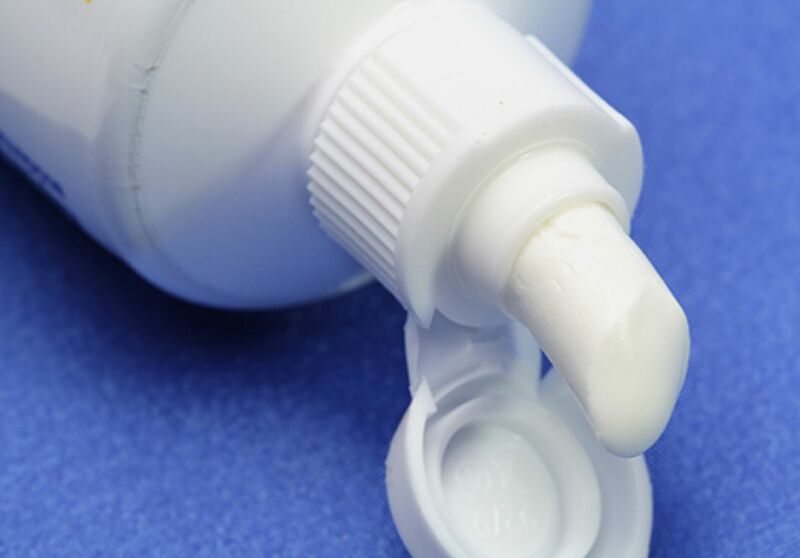 Dental Sealants are thin plastic coatings that are applied to the grooves on the chewing surfaces of the back teeth. Sealants are placed to protect your most used teeth from decay.Applying Sealants does not require drilling or removing any tooth structure. It is a painless process and very important to keep your teeth healthy. Fluoride protects teeth by making them stronger and more resistant to acid. Due to its success in preventing cavities, fluoride in water was named a leading public health achievement in the 20th century. Bi-annual in-office treatments also prevent cavities by strengthening the hard, outer shell of teeth, and they may even reverse very early cavities that have just started forming. Fluoride has also been proven to help reduce sensitivity on root surfaces and the crown of the tooth. This application is highly recommended for children, as well as adults. A fluoride treatment is quick and painless. We will paint a thin layer of fluoride on all of your teeth. Fluoride varnish is a sticky substance that has a pleasant taste. The varnish application is fast and sets quickly.